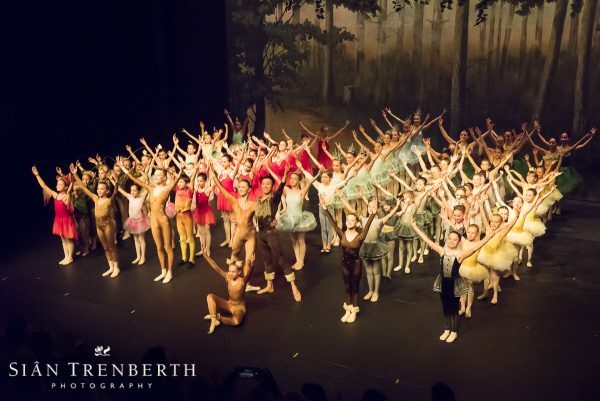 The photographs from Natalia Kremen Ballet School world premiere of “Bambi” are now ready to view and order. This creative and engaging production was choreographed by former soloist with English National Ballet Anton Lukovkin. The show featured guest principal dancer Yassaui Mergaliyev dancing above with NKBS student Maya. The performance took place at the beautiful Sainsbury Theatre at LAMDA in Baron’s Court, West London. 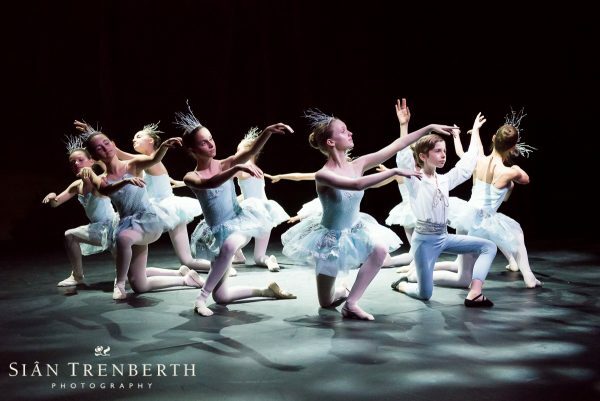 You can see more of my photographs of ballet school productions here.